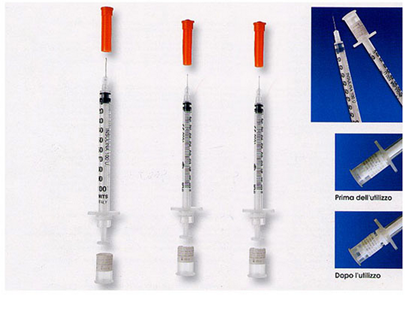 Syringe 0,5cc with non detachable needle 30g InSu/Light. Non-toxic and non pyrogenic, transparent polypropylene, needle of AISI 304 stainless stell with triple bevelling, sterile, disposable, individual blister pack. RAYS Italy. 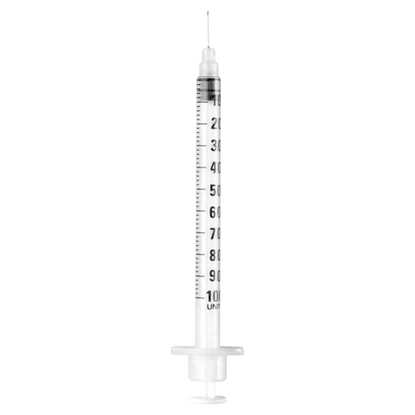 Syringe 1cc with detachable needle 26g InSu/Light. Non-toxic and non pyrogenic, transparent polypropylene, needle of AISI 304 stainless stell with triple bevelling, sterile, disposable, individual blister pack. RAYS Italy. Syringe 1cc with detachable needle 27g InSu/Light. 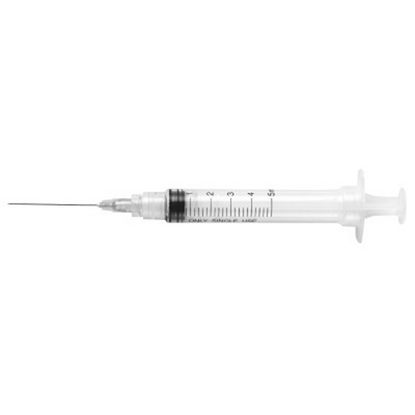 Non-toxic and non pyrogenic, transparent polypropylene, needle of AISI 304 stainless stell with triple bevelling, sterile, disposable, individual blister pack. RAYS Italy.